Cool, I so knew that artwork I saw for Uranus and Neptune on the Wiki was official. People told me it was fanart even though it was on the Wiki. Ha! I knew I was right. But this didn’t exist then, the stuff you saw then was fanart. 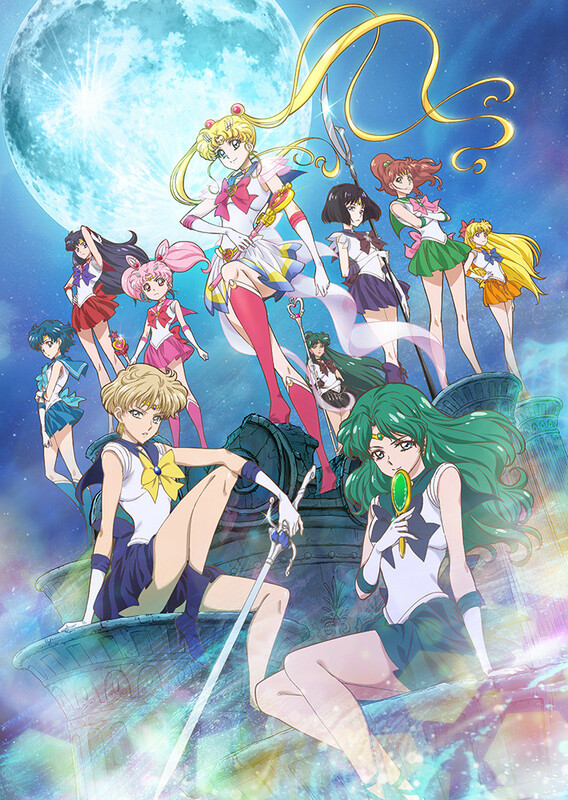 The Sequel to Sailor Moon Crystal Season 2 AKA Black Moon Family Arc. Uranus and Neptune have amazing hair! It’s great. I wanted to see this arc with the art style and the origibal manga history on Haruka, Michiru, Hotaru and the Witches.